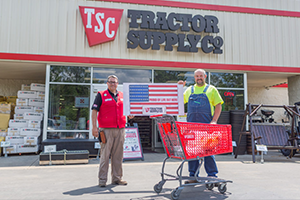 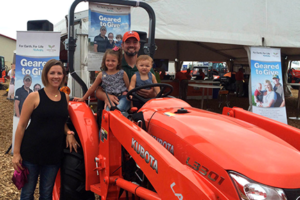 Each year, Tractor Supply Company hosts a Farmers Market in the Fall and a Market Day in the Spring where they invite their customers and community partners to display and sell their homegrown and homemade products at participating store locations. 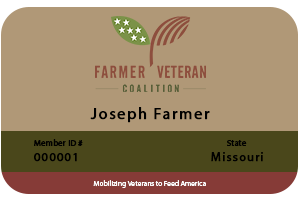 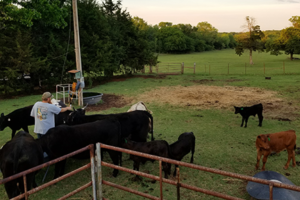 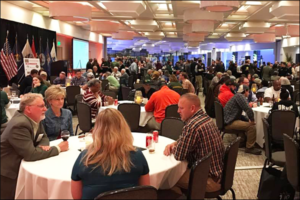 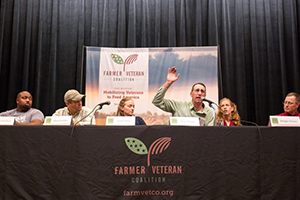 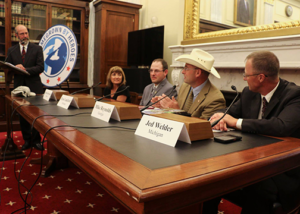 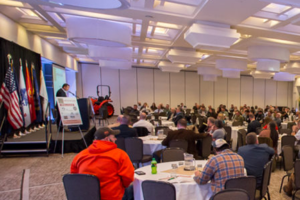 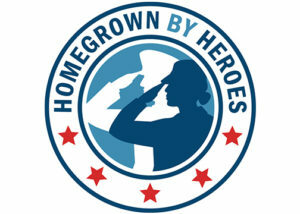 Farmer veterans who would like to attend this year’s Stakeholders Conference in Kansas City, Missouri, may now apply for a scholarship for travel and lodging. 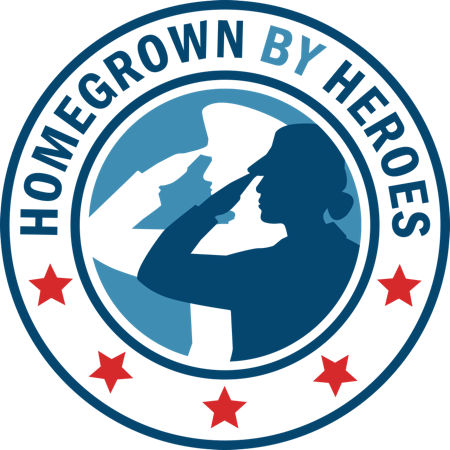 Applications must be submitted no later than Saturday, September 1.